The Sydney Male Choir is one of Australia's most respected male choirs with a history dating back to 1913, when it was called "The Petersham Glee Club". 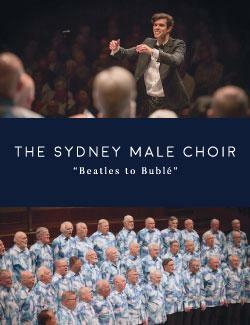 In 1919 the name was changed to "The Sydney Male Choir" and it stuck. Its mission is "Bringing Joy Through Song": joy to its audiences as well as to its members. In addition, it likes to raise money for charities and deserving causes, some recent examples being Taldumande Youth Services, Camp Breakaway, Manly Warringah Women's Resource Centre and The Asylum Seekers Centre. 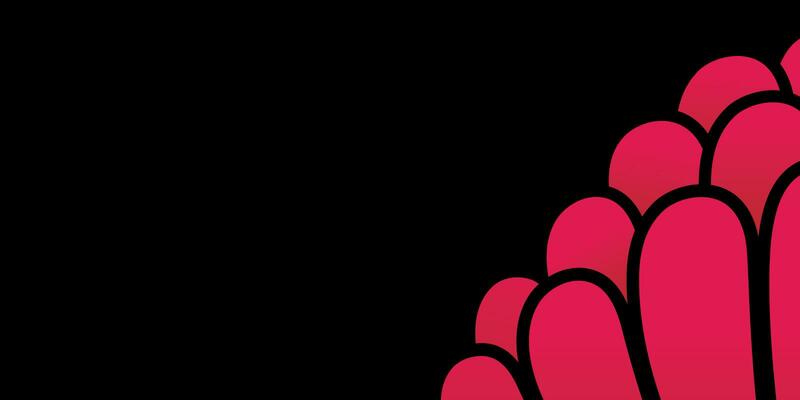 Over the years, the Choir has sung all types of music and today has a repertoire that includes Welsh hymns; operatic choruses; pop, musical and showtime hits; serious modern works; not to mention a few nonsense songs. It is perhaps this variety that continues to attract audiences. The choir likes to take its music to as wide an audience as possible and does its best to arrange a tour, either within Australia or overseas each year in addition to putting on 10, or more, local shows. In March-April 2019 it is touring Tasmania with a show entitled "Tasmanian Encore" and in recent years it has toured Southern NSW (2018) and New Zealand (2017). Each year since 1930, the choir has led the singing at the ANZAC Day Dawn Service at the Cenotaph in Martin Place, Sydney, and it also leads the singing on Remembrance Day. In 2013, the choir's Centenary Year, it was honoured to be chosen to represent Australia at the ANZAC Day Dawn Service in Villers- Bretonneux, France. In addition, this tour included performances in Paris and elsewhere in the north of France and continued across the Channel to southern England and the Midlands. From very humble beginnings, the choir has become one of the finest male choirs in Australia. Today it boasts a strong and balanced complement of more than fifty members. It is a "not-for-profit" organisation, which choristers pay to join, and it is most grateful to its major sponsors - City of Sydney Council, PHR and Australian Turf Club - for their ongoing donations and "in kind" support.